Jurassic Pick – Hey, Look! A Writer Fellow! Slightly moldy and warped, but otherwise perfect. An unusually vicious rainstorm during my middle school years almost put an end to that plan. Most of the collection remained above the waterline but others were in sad and sorry shape. I was thinking about this 20-odd-year-old event recently because it brought something into sharp focus: a basement flood is an excellent way to determine a book’s value. Most of the books in that wet box entertained me in one way or another, but only a couple of them really mattered. I would guess that about three or four dozen books were waterlogged in that flood. Some were beyond saving. But even among the salvageable books, decisions needed to be made. There was only so much Lysol and so many heavy dictionaries to go around. Where should I devote the bulk of my rescue efforts? To put it another way, which book would just be too painful to throw away? Amazon.com was still decades away, so a lost book was really lost. Maybe forever. At the time my decisions were surprisingly swift and easy. Are You My Mother? never got a backward glance. Danger in Dinosaur Valley by Joan Lowery Nixon, however, was a different story entirely. Danger in Dinosaur Valley was the quintessential children’s book for boys – beautifully bringing together dinosaurs, baseball and time travel in a fast-paced, funny tale of prehistoric survival. The entire story is seen through the eyes of a curious young Diplodocus and ends with a stirring and violent confrontation with a Tyrannosaurus Rex. Ah. Remember the days when it was okay to have violence in a picture book? So… Get me some Lysol and a Merriam Webster, STAT! This book ain’t gonna die on my watch! The dust jacket never made it, the spine is shot and dots of mold speckle the end pages but my efforts were not in vain. Grandma delivered her line to Alex on cue: “Your daddy read this when he was your age!” True enough, but I also read it at this age, even when my little guy isn’t around. That is a true test of a great picture book. 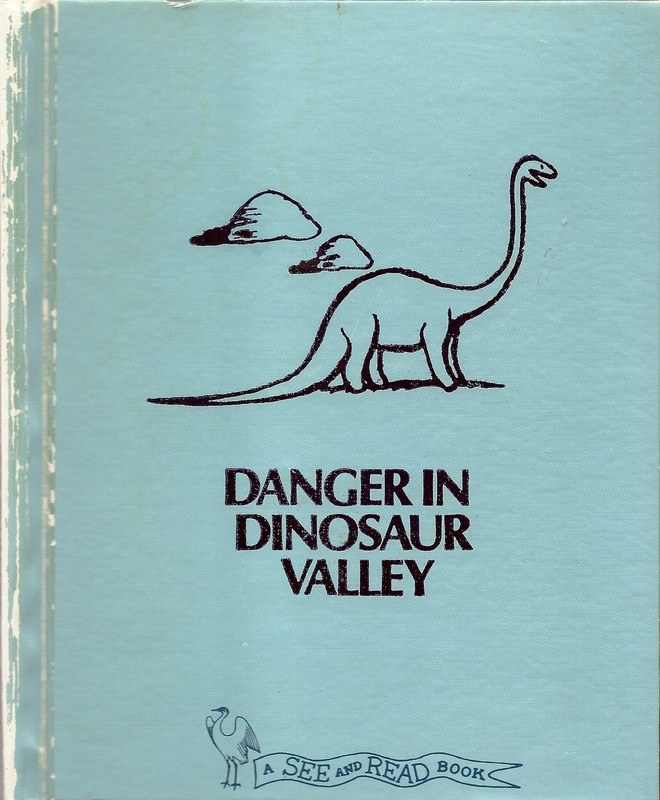 Danger in Dinosaur Valley has been out of print since the 1970s, but thank heavens we now live in the age of Amazon. Nine copies starting at $1.38? What a deal! Get it. I’ll bet you’ll keep it. Just promise me you’ll store it on a high shelf. So let’s open this up to the comment section: What picture book couldn’t you live without? 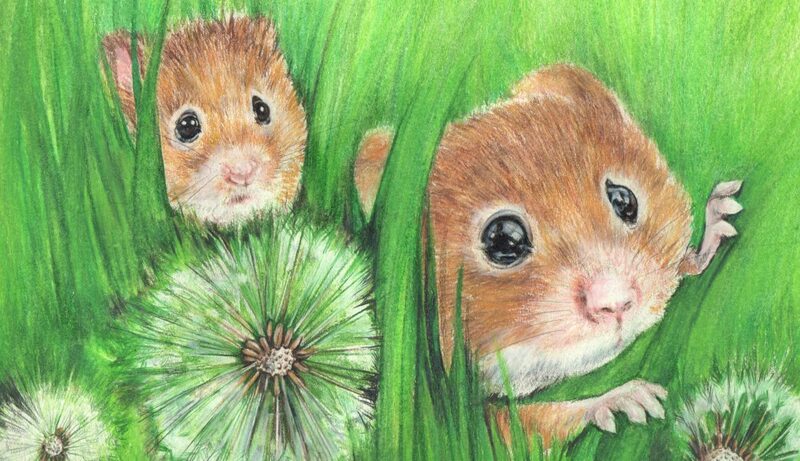 I recall a story called Rikki -Tivvi-Tavi by Rudyard Kipling. Very scary. It was in an anthology, and it was one of the few stories I returned to again and again. Until this post, I hadn’t thought about it for years. I just looked it up on Wikipedia and had to laugh when I read that “it is notable for its serious and frightening tone.” Ha! Have to dig it out and re-read it as an adult. And share it with my son. He needs a good scare. TYPO ALERT for above comment!!!. Should be Rikki-Tikki-Tavi. I am ashamed to report that I have never read that story. I did see the Chuck Jones cartoon, though; does that count? Any of the Black Stallion books. I LOVED horses as a young girl. Now that I could have one? I’ll just pet everyone else’s hay burners.